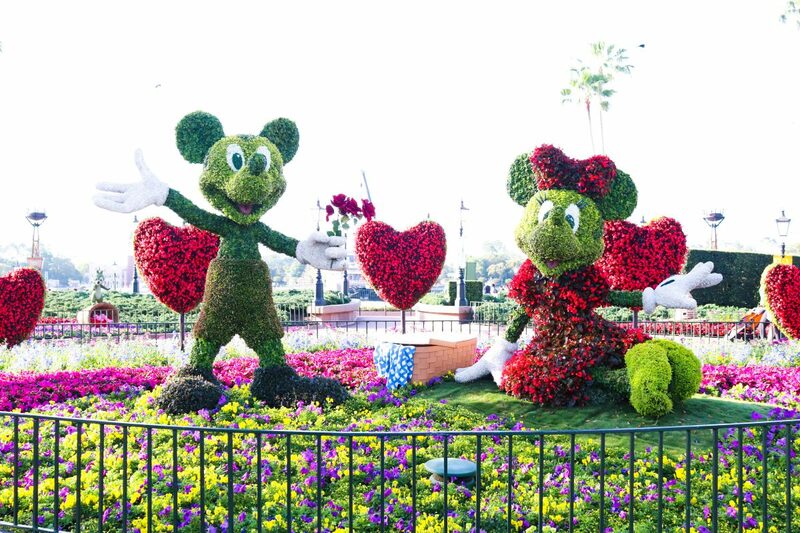 Spring has arrived at Walt Disney World which means so has the Flower and Garden Festival! And for us, that means lots of fun food. We tried so many things to report back to you our favorites from this year’s festival, so without further ado, here are our top picks! One of the new kitchens at the Flower and Garden Festival this year, Flavor Full Kitchen offers “healthy” choices for those looking for lighter options at the festival. I’m not sure how this one was healthy, but it was definitely delicious. 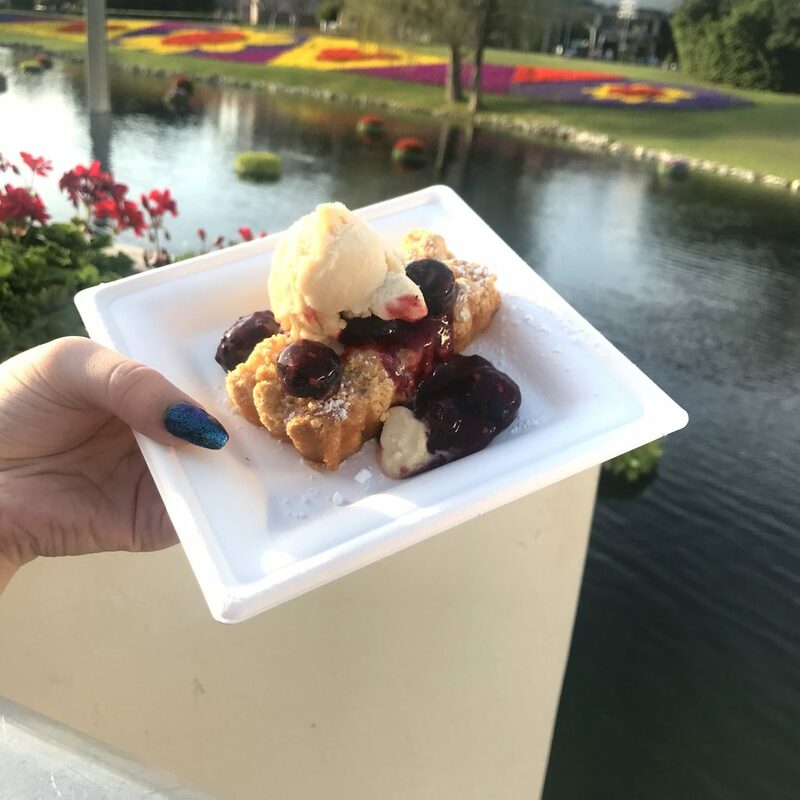 A mickey shaped tart with peanut butter mouse, sparkly strawberry jam and boba pearls will bring you right back to your childhood! Fun, pretty and delicious. I’d say that’s a winner. See, I told you we loved everything at this booth:) This cheesecake is consistently good, which is rare for festival foods. Its creamy, beautiful and is the perfect amount of sweet. 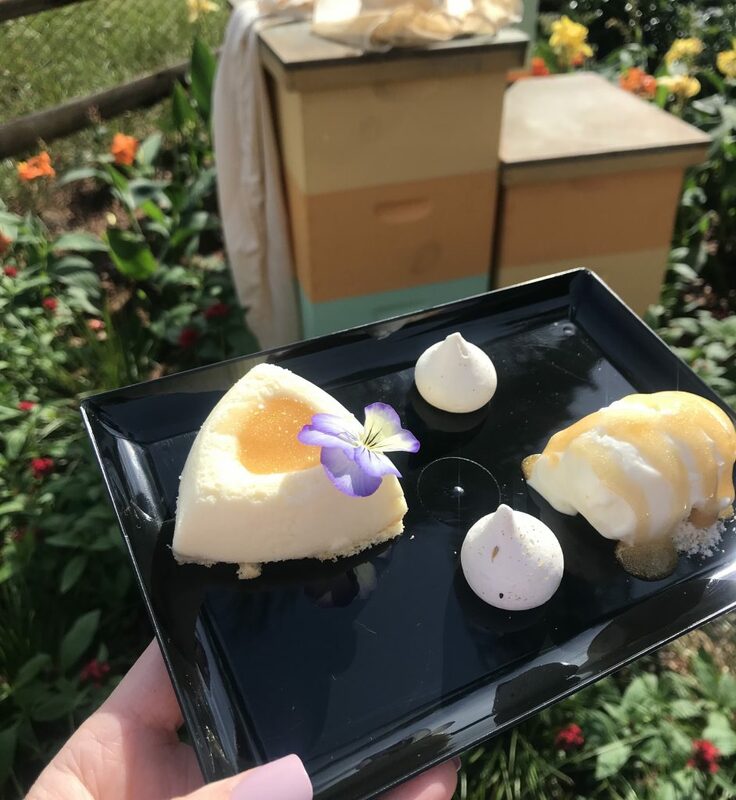 Served with Orange Blossom Honey ice cream, this treat is perfect for any weather and will likely keep you dreaming of it for the next year until it comes back to the festival. If you’re at the festival in need of a vegetarian option, this has to be one of our favorites. Ours was missing the sauce we got on them last year but they were still crunchy and delicious. This slider is quite the spectacle itself and we wouldn’t want it any other way. 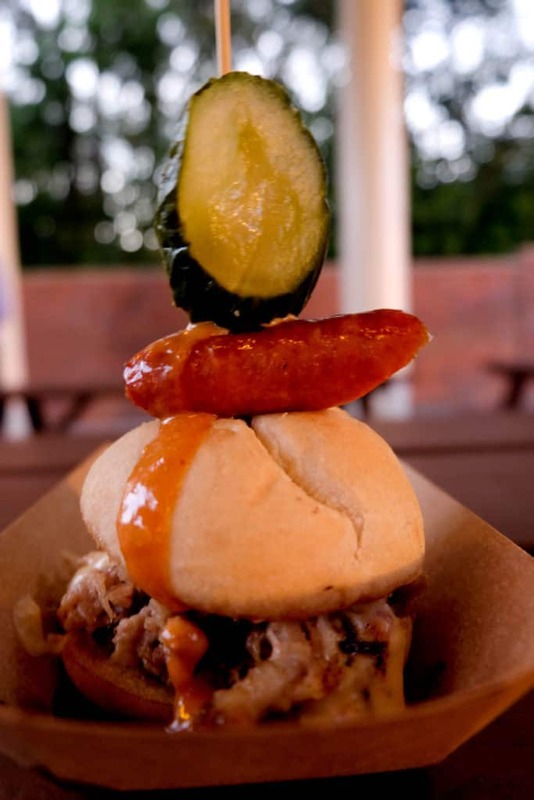 Topped with Chorizo and a house made pickle, this is a pretty well spent $7.50 in our opinion, and can be purchased with a snack credit making it an amazing bang for your buck at the Festival. This cake has made our list every year since it debuted. 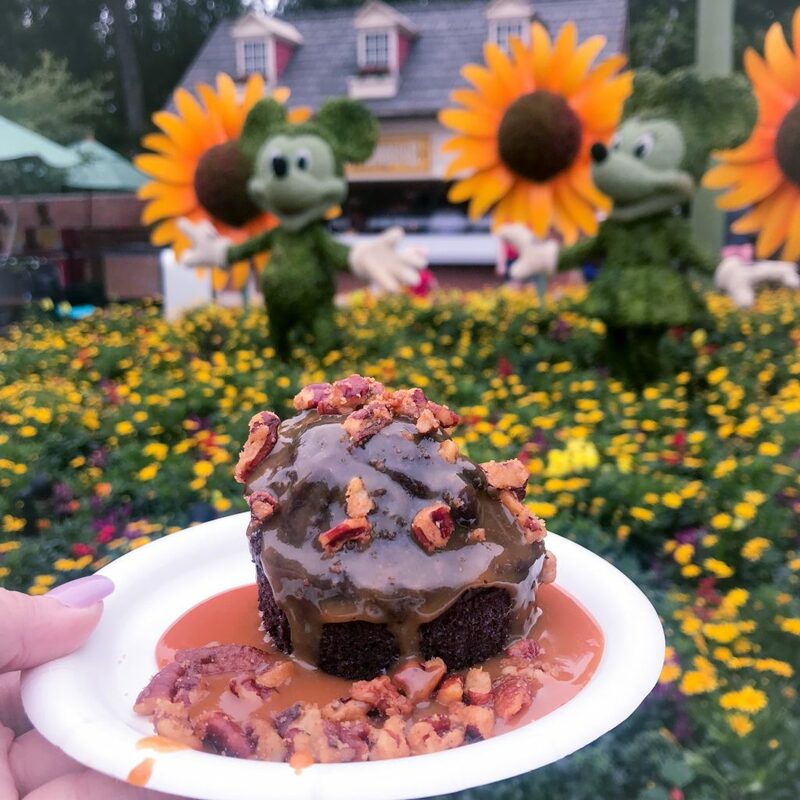 Topped with bourbon-salted caramel sauce and spiced pecans, this warm cake is potentially one of the best chocolate cakes we’ve ever had, at Disney or elsewhere. You heard it here first, folks. One of the best gluten free treats at the Flower and Garden Festival, this macaron lollipop is everything a good macaron should be. Decadent, soft and a pretty decent size. Filled with a fudgy center, this is sure to cure any chocolate cravings you may be having and is big enough to share! Another gluten free treat, this new cake may just have been one of our favorite new things we tried this year! Topped with mixed berries, this cake is light and flavorful and not too sweet. A perfect afternoon snack without the sugar coma. This new chicken might not be exactly what you think of when you think orange or citrus chicken, but don’t let that stop you from trying it! Crispy chicken, topped with orange aioli and baby greens, this is a fresh take with bright flavors. And again, we are happy to report this is also gluten free! 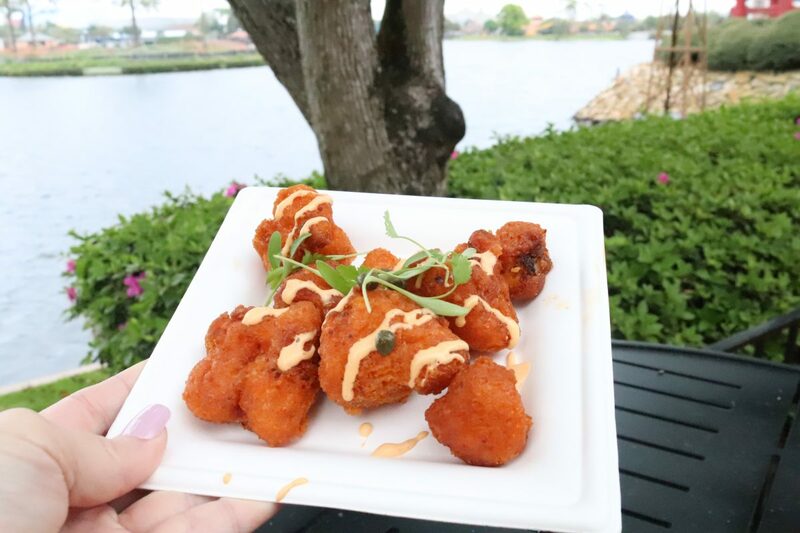 Crispy fried cauliflower with capers, garlic parsley and chili ranch sauce, this dish was a bit spicy but so full of flavor. Perfectly cooked, you’ll never guess you’re eating cauliflower. It’s just so good. Be prepared to have some water handy, as the heat in this dish kind of creeps up on you! This earl grey tea cupcake is topped with honey buttercream, honey comb and bee pollen and filled with orange-honey filling. Not too sweet and perfectly light, this was one of our favorite sweet treats of the festival. So there you have it, 10 of our favorites from this year’s festival! 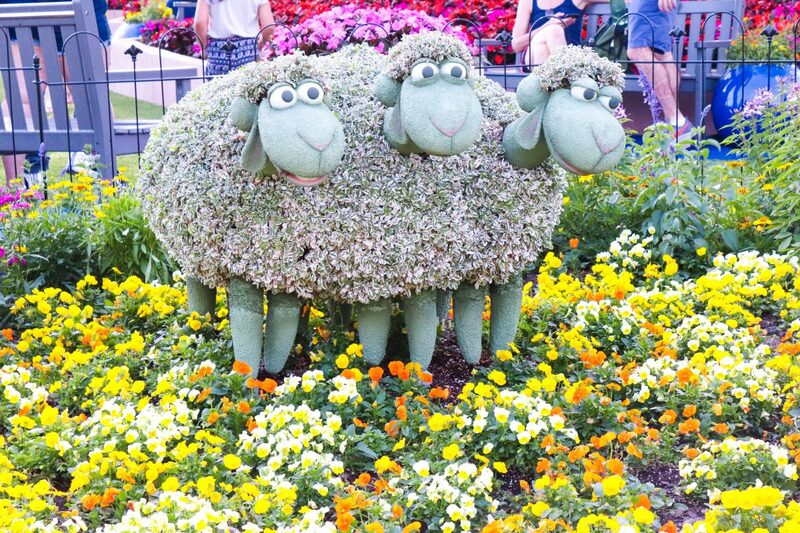 Have you been to the Flower and Garden Festival this year?! What have been your favorites? Let us know! Check out all our Flower and Garden posts!